Home /Team /Research fellows /Martin Jahn, M.Eng. Martin Jahn joined the CSES in 2011. He studied Energy and Environmental Management (Bachelor and Master degree) at the University of Applied Sciences and the Europa-Universität Flensburg. 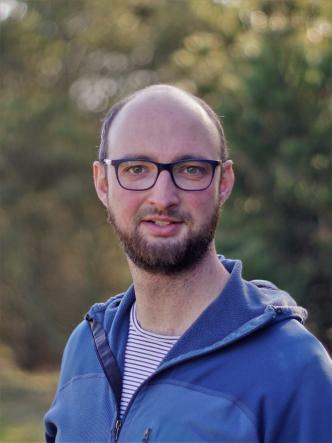 For his master thesis he developed an energy and CO2 balance within the project "Climate Protection Concept for the Lutheran Church of Northern Germany". Additionally Martin Jahn is CEO and Consultant at SCS Hohmeyer|Partner GmbH (a spin-off of the CSES) and board member of the alumni associatin of Energy and Environmental Management studies.